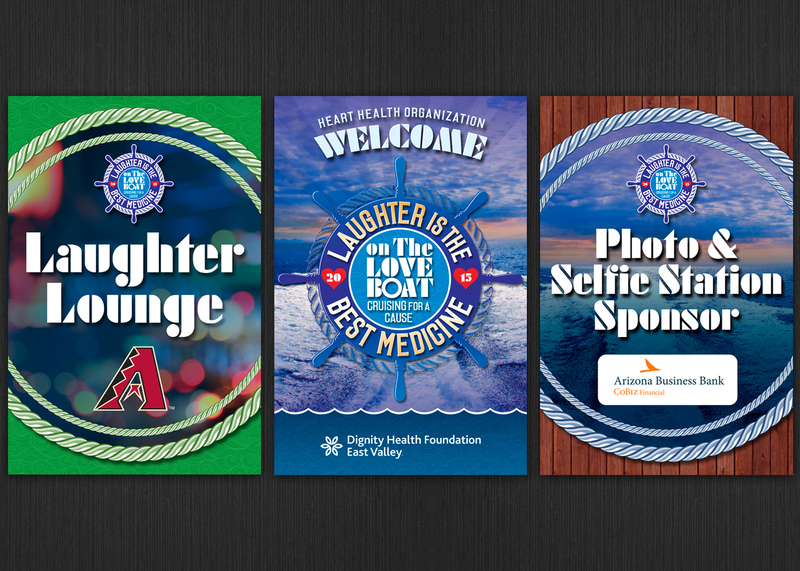 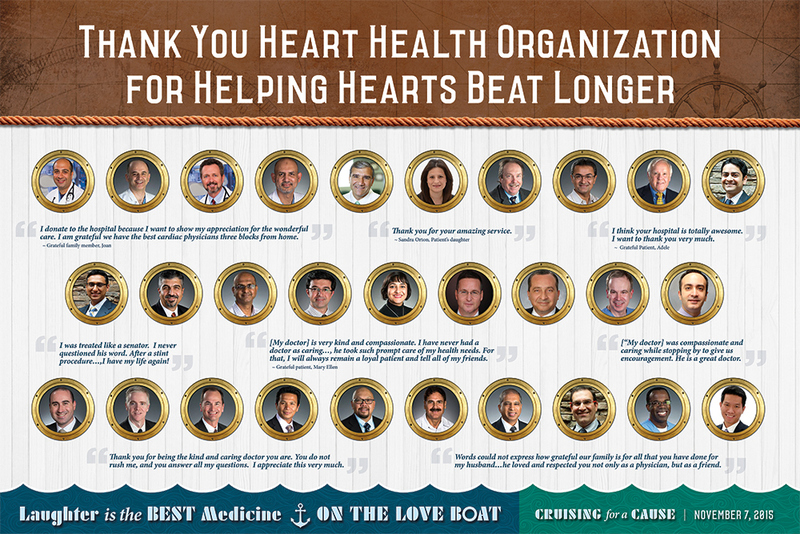 Event graphics for Dignity Health Foundation - East Valley. 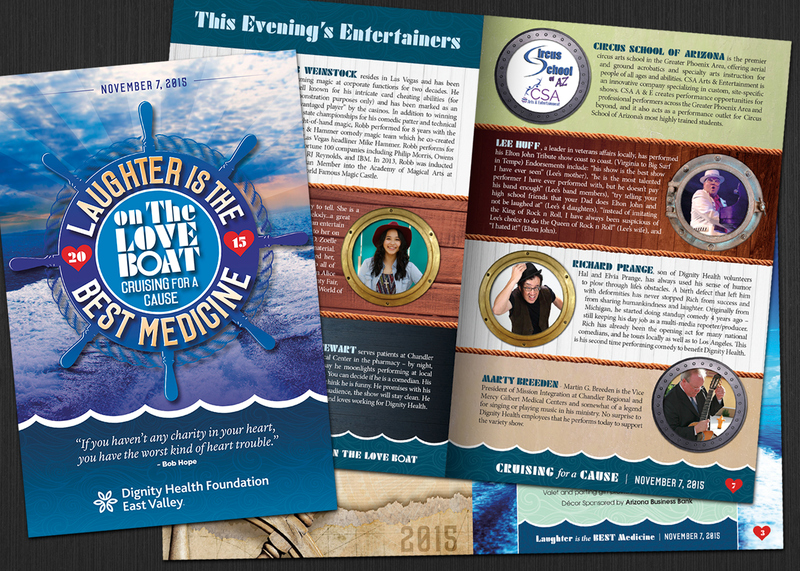 Ever year Dignity Health hosts their "Laughter is the Best Medicine" event to raise money, awareness and support for the foundation. 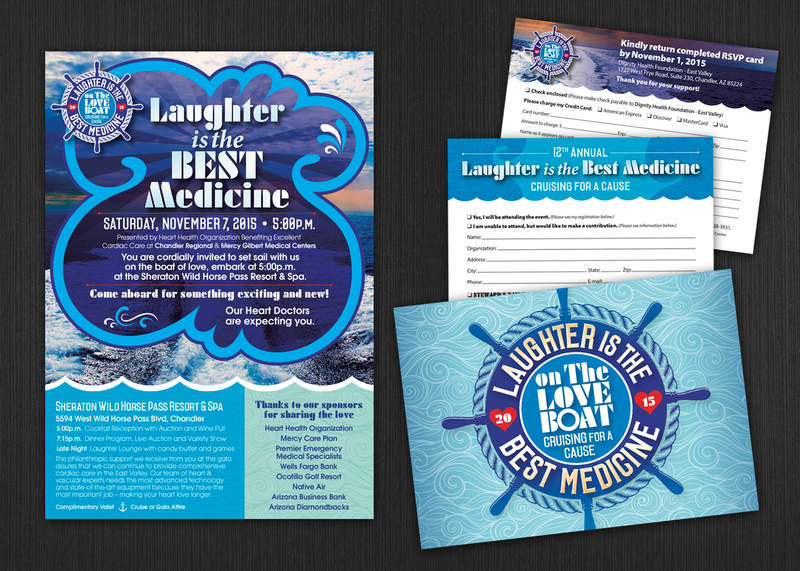 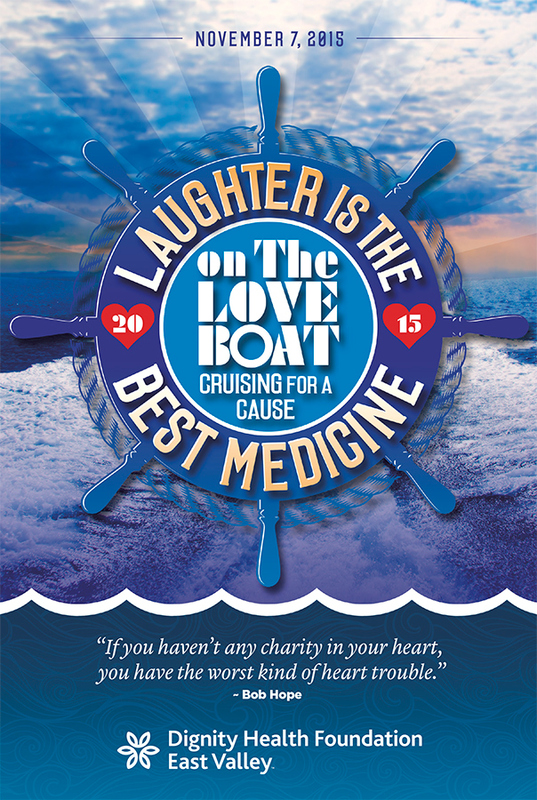 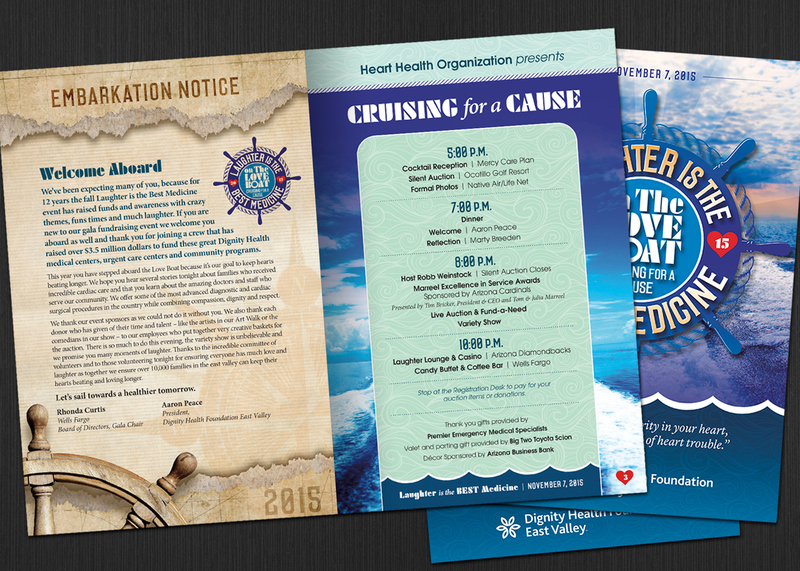 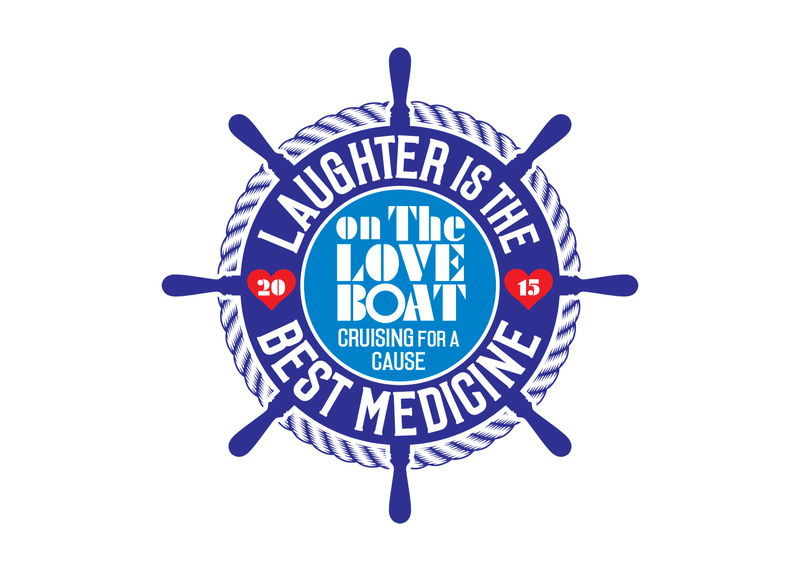 We designed the event theme logo based on the TV sitcom the Love Boat along with printed invitations, posters and the event program.